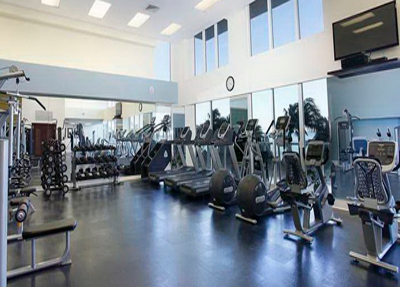 La Perla Ocean Residences offers unparalleled value, ocean views, and a convenient central location in the heart of Sunny Isles Beach. 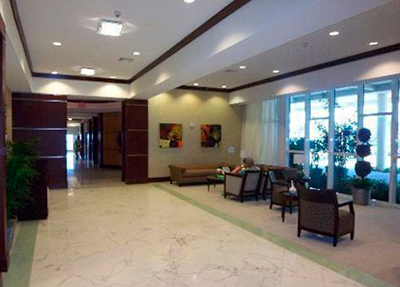 Featuring floor-to-ceiling hurricane impact resistant glass, the design of the building affords all units an ocean view. 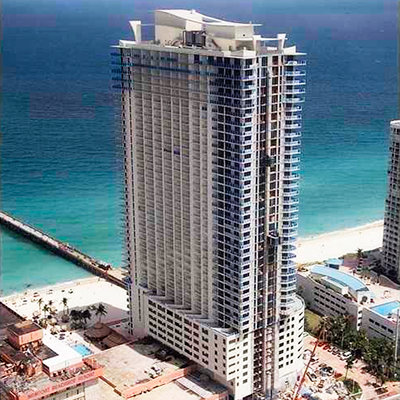 At 43 stories tall and comprised of 326 condominiums, La Perla is one of Sunny Isles tallest buildings. La Perla condos offer a unique oceanfront park setting for your entrance into your new Sunny Isles Beach luxury condo, where manicured tropical grounds and cascading fountains greet guests and residents alike. The landscaped sundeck is the perfect spot to spend an afternoon enjoying the view of the expansive, white-sand beach or relaxing in the large, beachfront whirlpool spa. 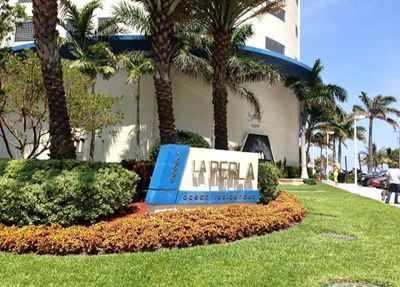 With just 326 residences,La Perla will be home to a chosen few. Designed by famed Kobi Karp, La Perla will be ready for the 2006/2007 winter season. 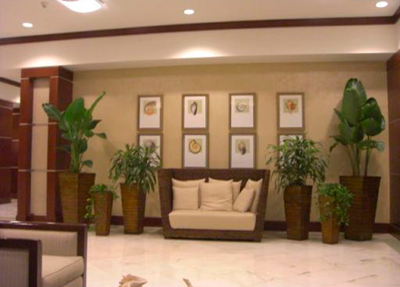 its oceanfront location in Sunny Isles Beach make it easily accessible to all that South Florida has to offer. 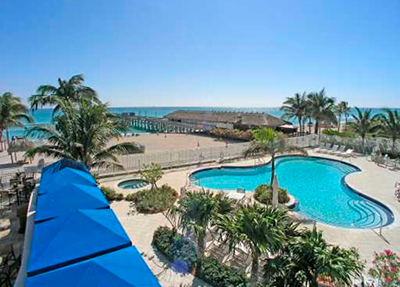 Contact the Miami Condo Lifestyle team of real estate professional today to get your residence and start planning your winter retreat! Shop for the finest fashions at Aventura Mall or the Bal Harbour shoppes. Dance in South Beach tonight and soend tomorrow afternoon at a symphony performance or major league sporting event. La Perla Ocean Residences puts you at the center of the best shopping, dining and endless cultural and recreational choices. 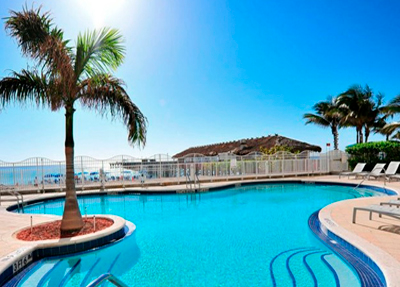 You’ll love the excitement and luxury lifestyle for which South Florida is known.